Susan Orenstein, Ph.D. - The Hart Law Firm, P.A. Feeling frustrated, resentful or dissatisfied in your relationship? For over 20 years, relationship expert, Dr. Susan Orenstein has been helping Triangle couples develop secure, loving and intimate relationships. Please note we are not on any managed care panels, however we are considered “authorized out-of-network providers” for most insurance plans including BCBS. Many of our clients have out of network benefits for mental health services and receive reimbursements between 50-75% of our fees. This means that if you have out-of-network benefits, you may receive some reimbursement for our services if you file claims directly with your insurance company. 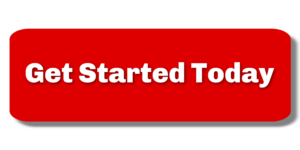 At your request, we will gladly provide you with a billing statement that complies with insurance requirements. Susan specializes in relationship issues with couples and families. She treats couples who want to improve their communication, recover from affairs, develop more emotional and physical intimacy, adjust to family transitions (e.g., new baby) and manage family stress. North Carolina Psychological Association (NCPA) and the American Psychological Association (APA). 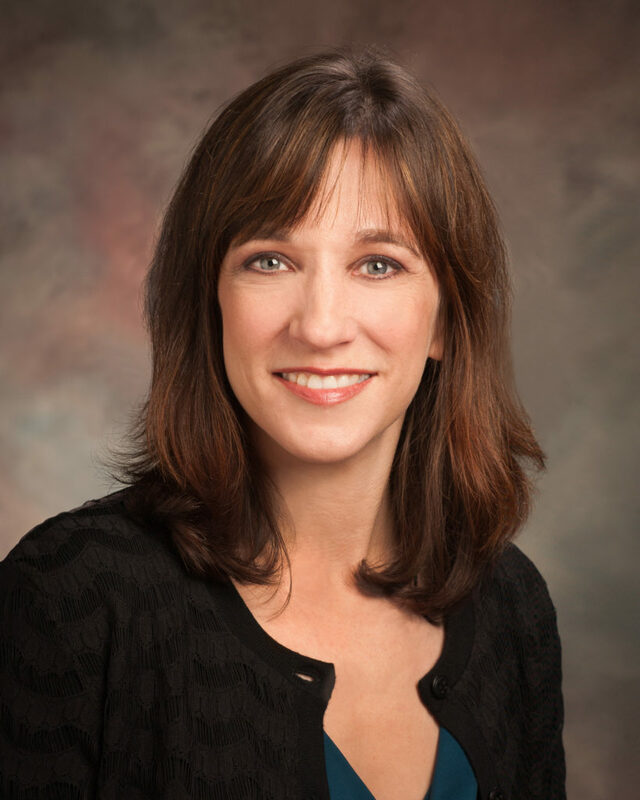 Susan Orenstein, Ph.D. is a licensed Counseling Psychologist with offices in Cary and Chapel Hill, NC. Dr. Orenstein earned a B.A. in Psychology from Brown University, a Masters is Counseling from Georgia State University, and a Doctorate in Counseling Psychology from Temple University in 1998. She provides consultation and counseling to adults and couples struggling with mood and anxiety disorders, self destructive behaviors and relationship difficulties. She enjoys working with couples at various stages of their relationships, from those who want to “a tune up” to keep their marriage on track to those experiencing a marital crisis (e.g., infidelity) who want help recovering and healing their relationship. 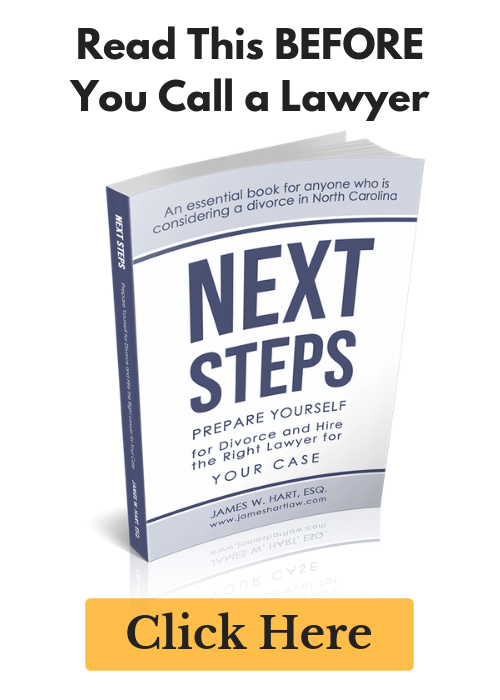 Previous Post: « Are You Interested in a DIY Divorce in North Carolina?